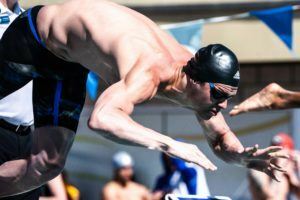 There weren’t many A final scratches for the first finals session of the 2018 Mesa Pro Swim Series, but one was significant. Two-time Olympic gold medalist Conor Dwyer has taken his name out of the 200 free final after posting the top time of prelims. 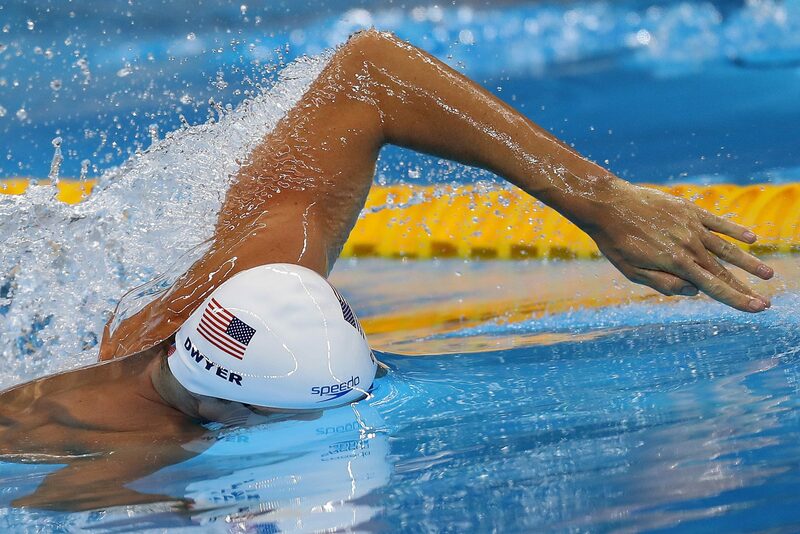 Dwyer swam a 1:49.45 this morning, four tenths ahead of Patrick Callan (1:49.86). 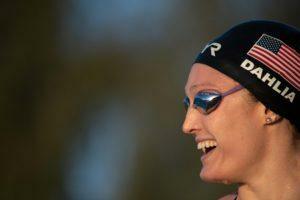 This was Dwyer’s first competitive swim in a while. With Dwyer’s scratch, Callan is now the top seed for the final tonight, and Michael Chadwick moves up to the A final after going 1:52.53 this morning. 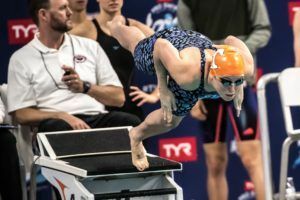 In the 400 IM, Elena Koutsouveli scratched the A final after going 5:01.38 in prelims. On the men’s side, Gianluca Urlando has bowed out of the A final after going 4:30.69 this morning. Koutsoveli will instead focus on the 200 back B final, while Urlando is set to race in the 100 fly A final. 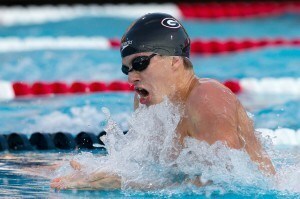 The other A final scratch came in the men’s 200 breast. Grand Canyon University’s Youssef El Kamash, who tied for 7th this morning with Michael Andrew at 2:16.60, won’t race that tonight. Why? Why go all the way to the meet just to scratch 200 free? He might have sponsorship obligations that require him to attend meets. Just a guess.